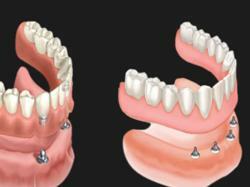 Dr.Chaitali Shah is a well known dentist in New Vadaj Area. Dr.Chaitali Shah passed her BDS in 1998 from Goverment Dental College and Hospital.She practices at her Private Parva Dental Clinic since 2002.The doctor is expert in various services like Cosmetic/Aesthetic Dentistry ,Dental Examinations ,Implant Surgery, Laser treatment, Orthodontic Treatment.Also Root Canal Treatment,Crown,Bridges,Bleaching Dentures are done using latest technology & Equipment like RVG ,Endo Motor ,Apex Locator ,Intra Oral Camera. 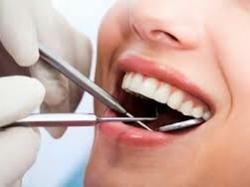 The doctor is known to have extensive dental training and to treat all dental problems with efficiency, dedication and precision. The clinic is frequently visited by patients residing in India as well as patients from across the globe. It also has plans on expanding its business in the years to come, owing to its immense success and widespread popularity. The doctor aims at focusing on the patient's satisfaction and making it a pleasant experience for them and has earned a loyal clientele over the years. 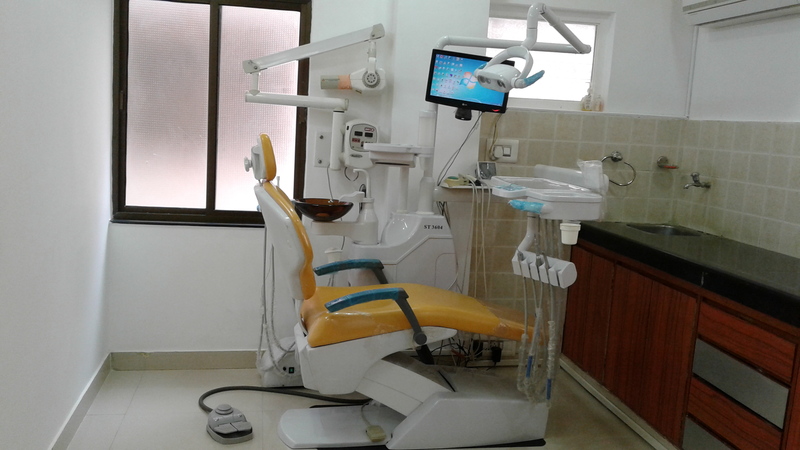 Their state-of-the-art clinic is well-equipped with the latest of technological instruments to provide high-quality dental treatment to the patients. It can also be easily found as it is in close proximity of Near Akhbarnagar Circle.